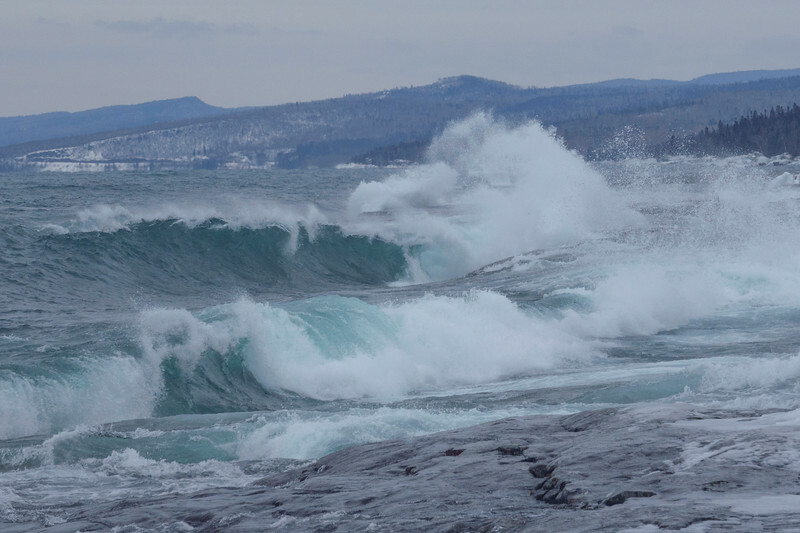 This week southwest winds produced some pretty good waves along with temperatures well below zero. 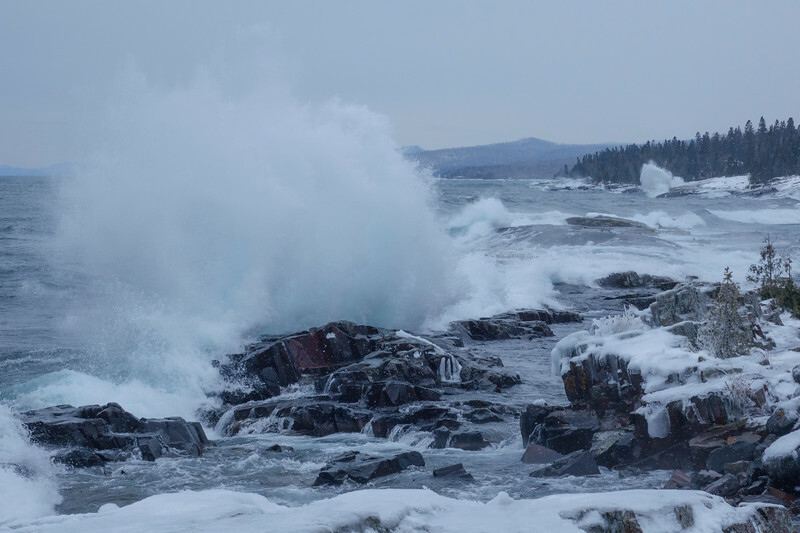 The waves crashed into the shoreline in front of Grand Marais. 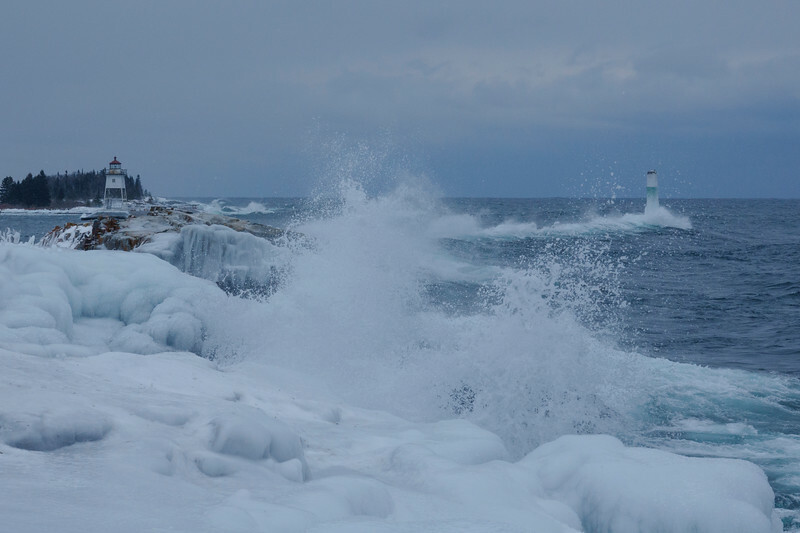 It was finger freezing cold photographing the waves. 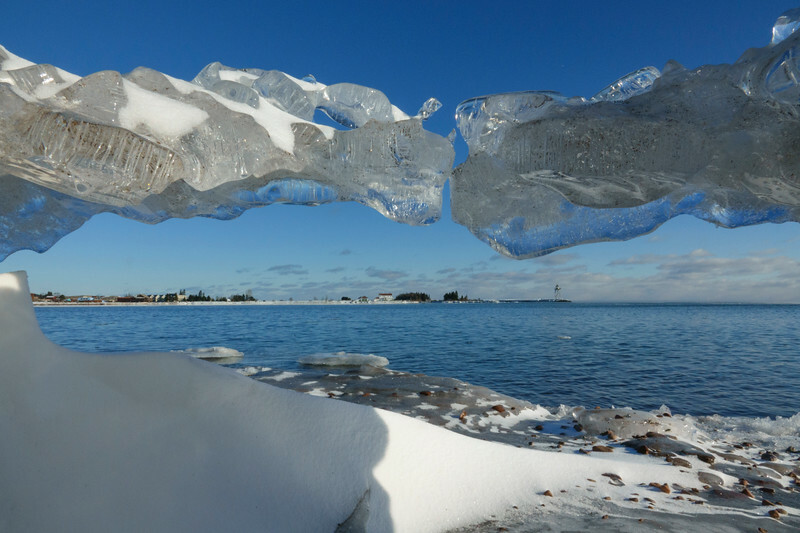 After the waves went down many unique ice formations lined the shoreline. 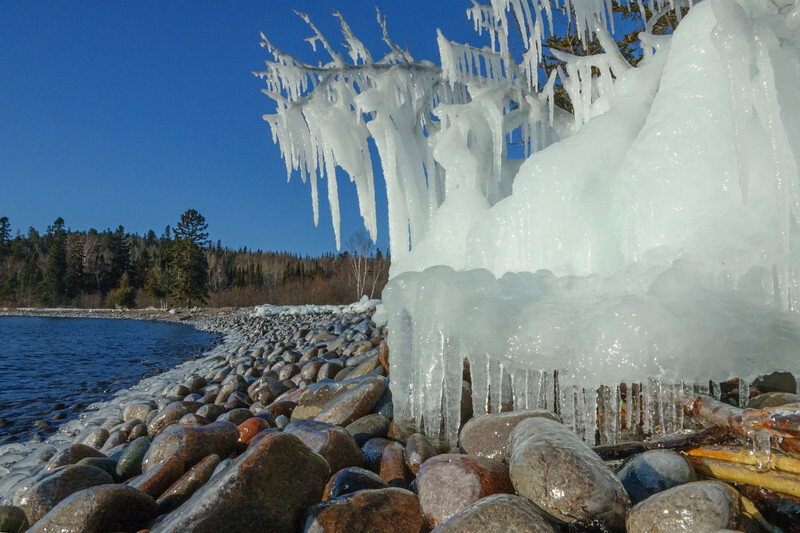 This bush in front of the Grand Marais campground was covered in ice. The rocks are also covered in a thin layer of ice. It was quite a trick to scoot along the rocks to get set up for the photo. I didn’t have my metal cleats with me. 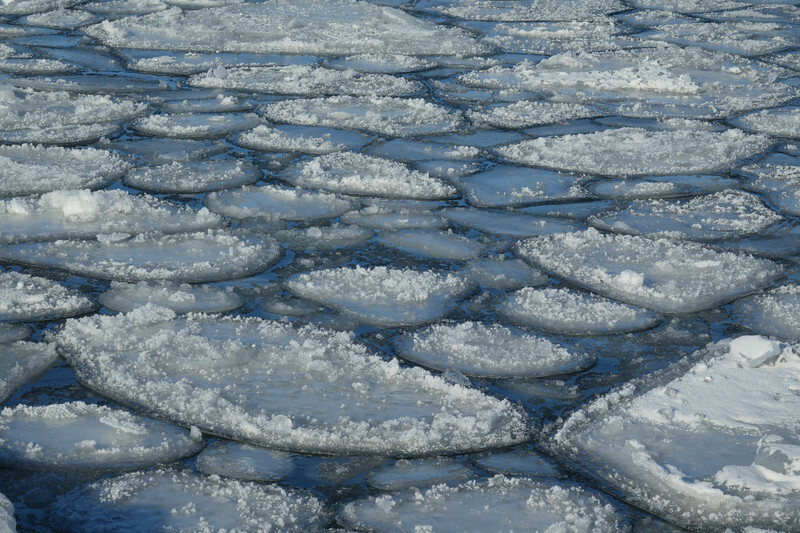 The waves broke up the ice in the bay and, since it was below zero, frost formed on the edges of the floating ice. This week was the full moon. 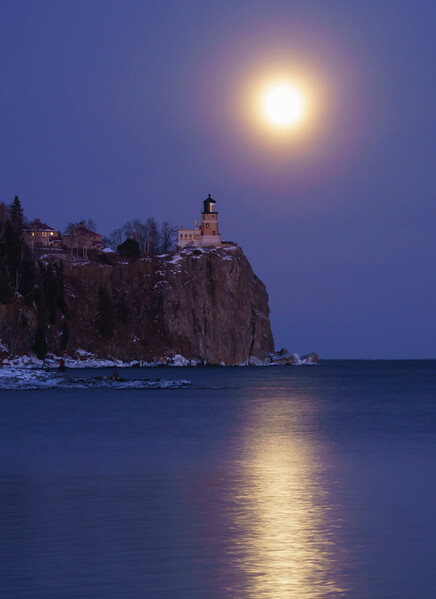 January is the best month to photograph the full moon behind Split Rock Lighthouse. 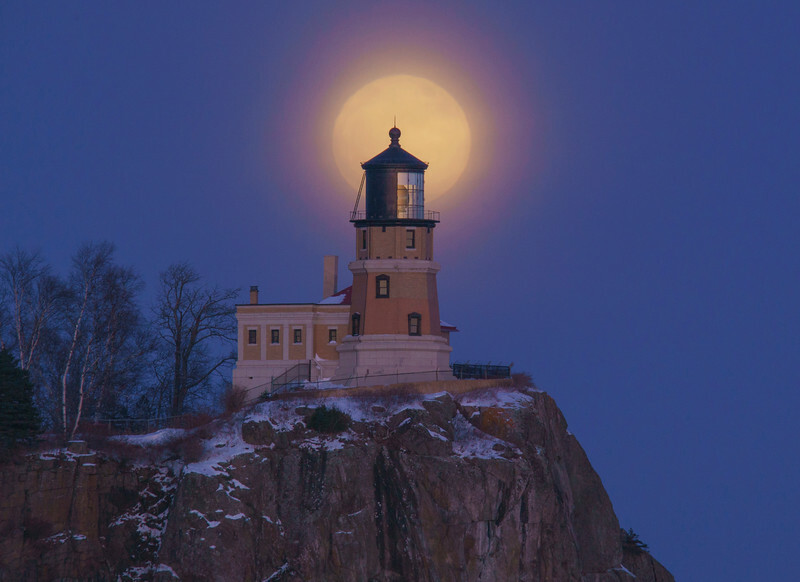 January’s full moon is called the wolf moon and this one was still closer to earth making it another super moon. 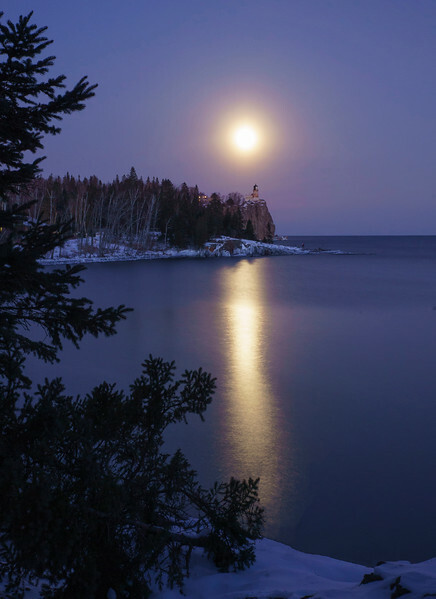 With the below zero temperatures, sea smoke created a haze diminishing the details in the moon. As a benefit that same haze created a colorful glow around the moon. There were about 30 other photographers taking photos. 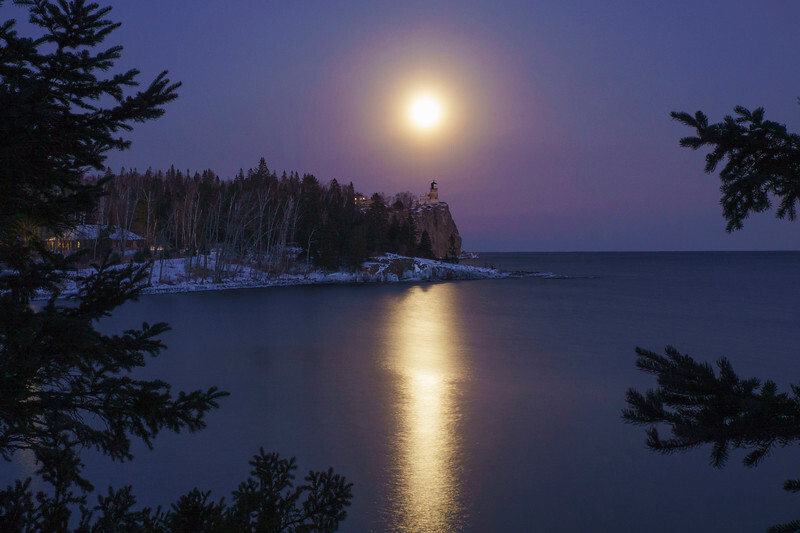 I always enjoy watching the moon at Split Rock. By the time I took this last photo my fingers hurt from the cold.